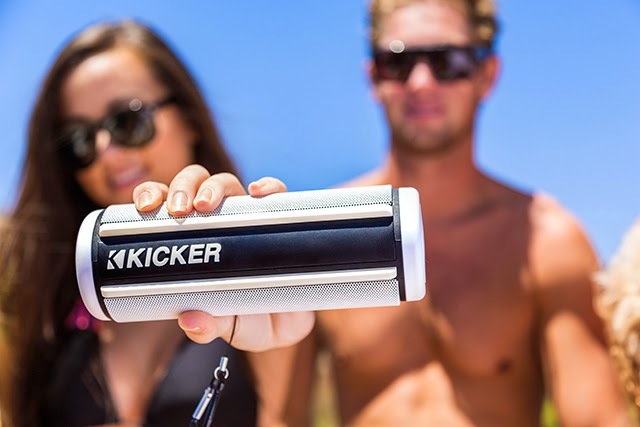 Kicker has released its new portable Bluetooth speaker, the KPW, a durable water resistant speaker and a convenient design. 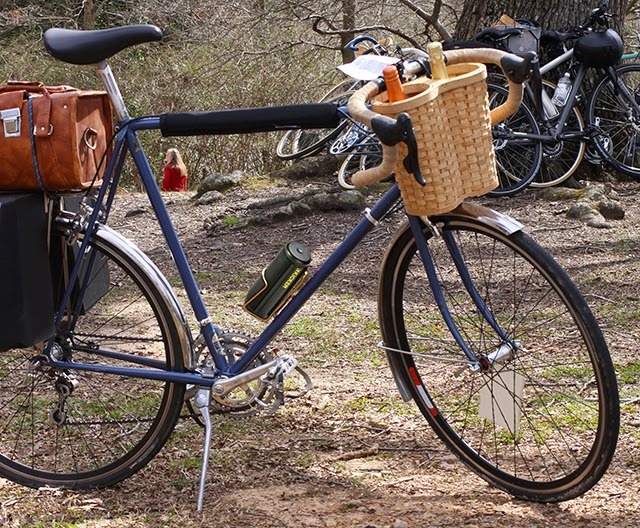 Similar to the BoomBottle from Scosche, the KPW’s design allows it to fit easily in most any water bottle holder. Dune season has started so what better way to review a durable speaker than to put it in the cup holder of a RZR XP1000 and see if 1) it stays in the cup holder and 2) still worked after three days in the sand. Let’s see how the handheld speaker stood up to the torture. Three days out in the sand dunes, the KPW was placed in the cup holder by day and campfire by night. I did not expect this little speaker to be keep up as well as it did, I only had to charge it twice and it stayed in the cup holder while jumping and when hitting hard lines. The sound quality was better than most sharing the same size and the individual passive woofers made a noticeable difference as it took the place of the car stereo we usually used without worry of waking up to a dead battery. One end twists to control the volume and a button to take calls but my only gripe I noticed was the lack of ability to change tracks. The KPW is a miniature brute in that it is durable, small, loud, and stays where you place it. With sand virtually everywhere, the KPW kept going and now that I am back home and the speaker and I got a thorough cleaning, the beast still sounds like it did when it took it out of the box with the only casualty being the volume knob has a little grind to it. The closest comparison to the KPW that I have come across is Scosche's BOOMbottle, but Kicker's portable speaker outperforms it in every way and I am now a big fan of the individual passive radiators for additional depth. The Kicker KPW is available now in black or white for the price of $179.95.